As you dive into reading about blogging, you'll see mention of writing for your ideal reader, and having a mission statement to guide you. But what exactly does that mean, and why is it important? An ideal reader is the person you're writing for. When I started blogging, it was to share our stories with my family - they were the audience I wrote for. It's much easier to write with a person in mind, often someone who is similar to ourselves, a friend, even. There is an excellent worksheet over at By Regina that breaks down every demographic detail you could want to know about your ideal reader to help you on your way. My ideal reader is a mum or grandma, aged 25-60, who is interested in memory keeping and telling the stories of her family. 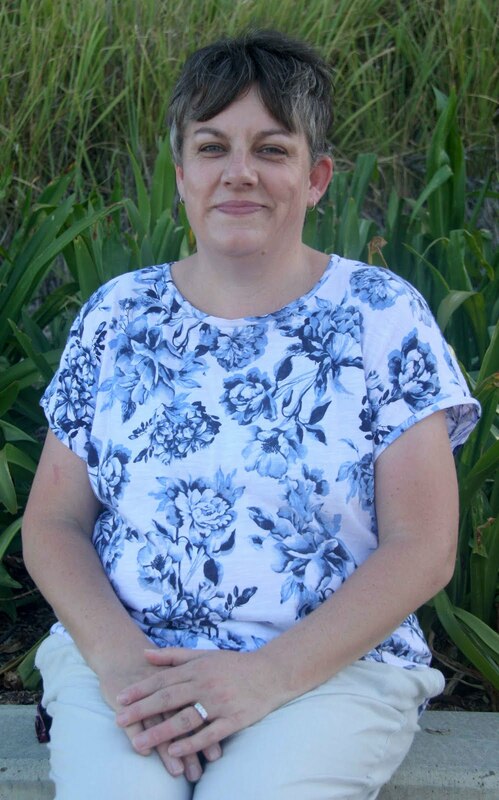 She enjoys crafts and learning new things, and has found her passion in the social media environment. A mission statement is your why for blogging. Knowing your purpose for blogging, whether it's to share fashion or recipes or memories, can help you come up with content, focus your learning and writing, guide your social media experience and help you stay true to yourself as you grow your space. To capture the memories of our life, and share the story of Cate for my children. Who is your ideal reader? 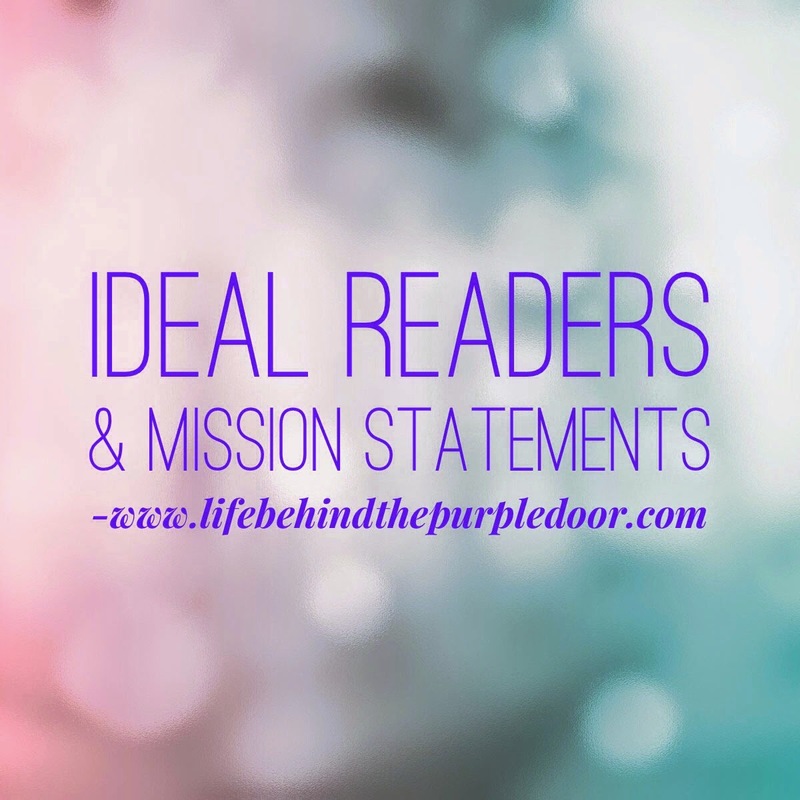 Do you have a mission statement for your blog? So happy to see that I fall into your 'ideal reader' category!